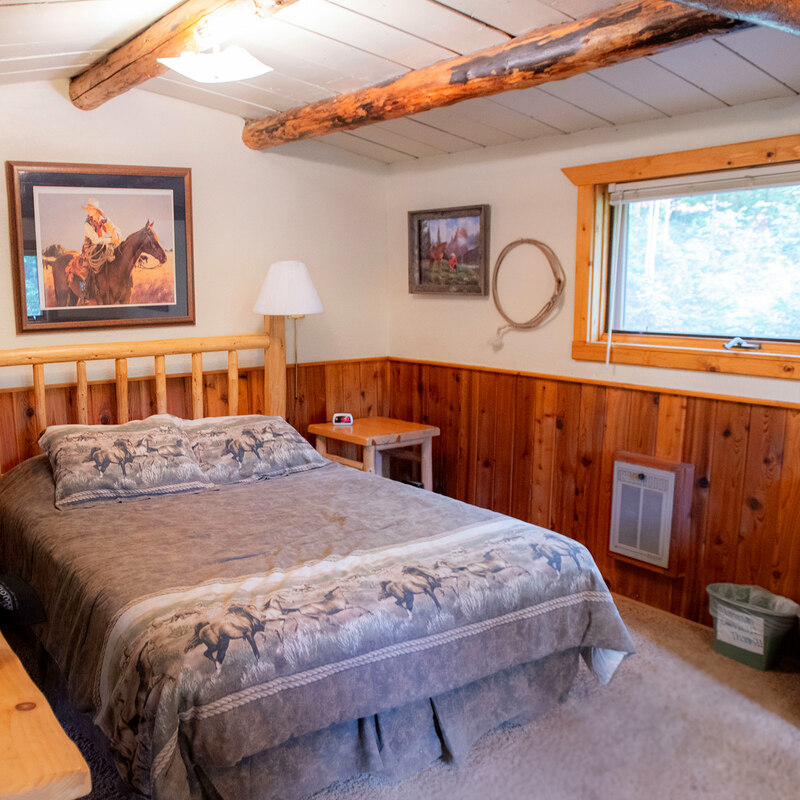 Whether you’re visiting with your whole family, your friends, or as a solo party, you’ll have just the right accomodations for your group: We offer a variety of one, two, three, and four bedroom cabins. Several are ideal for larger families and friends wanting to be near one another. 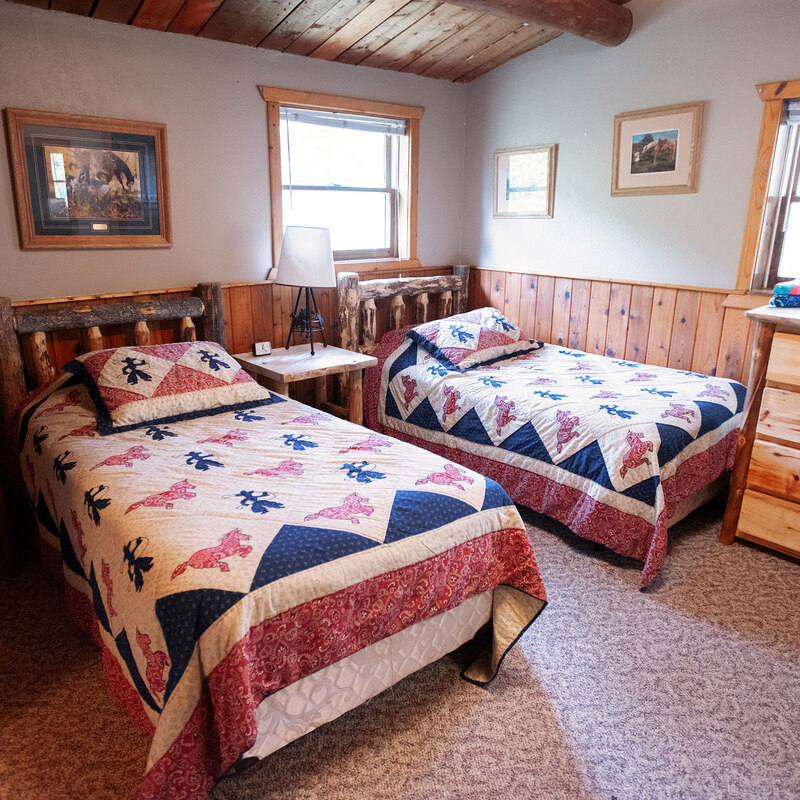 Your hosts at Drowsy Water Ranch want you to be comfortable — to make the most of your stay, and to enjoy every aspect of activity to its fullest. With a good night’s rest and all the right amenities, you’ll be refreshed to hit the trail, join in the fun, or to even simply take in the view. 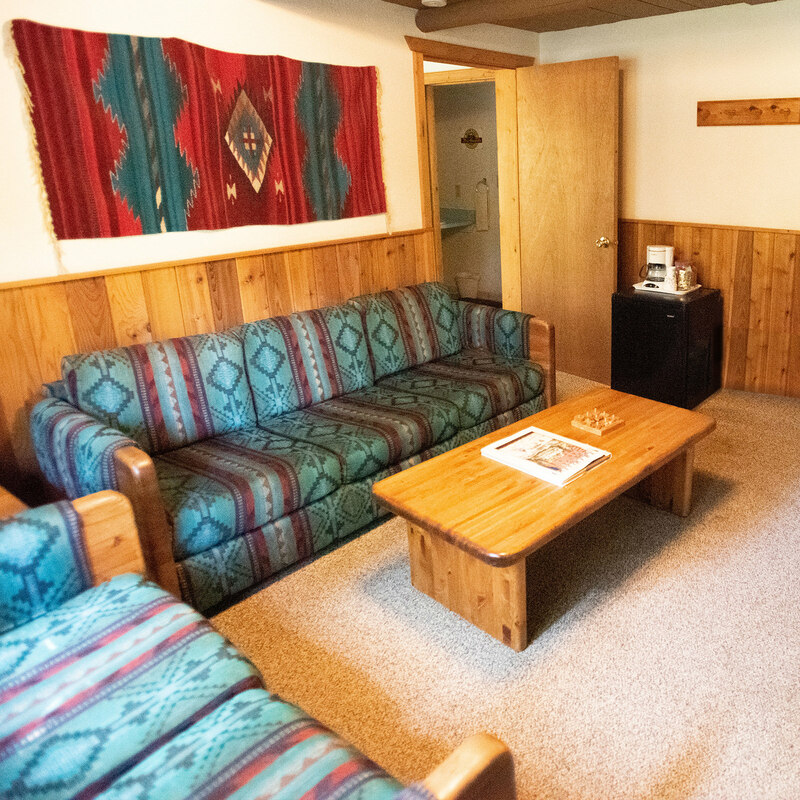 You’ll love the wood paneling, the log construction, and cozy wool rugs with southwest weaving patterns. The Lodge’s living room is the perfect place to gather and meet other families like your own. The door is always open and the coffee is always fresh and hot. It’s a warm and friendly spot to kick-back and enjoy playing cards, games, browsing in the library, chatting with new friends or maybe…to take a little nap. 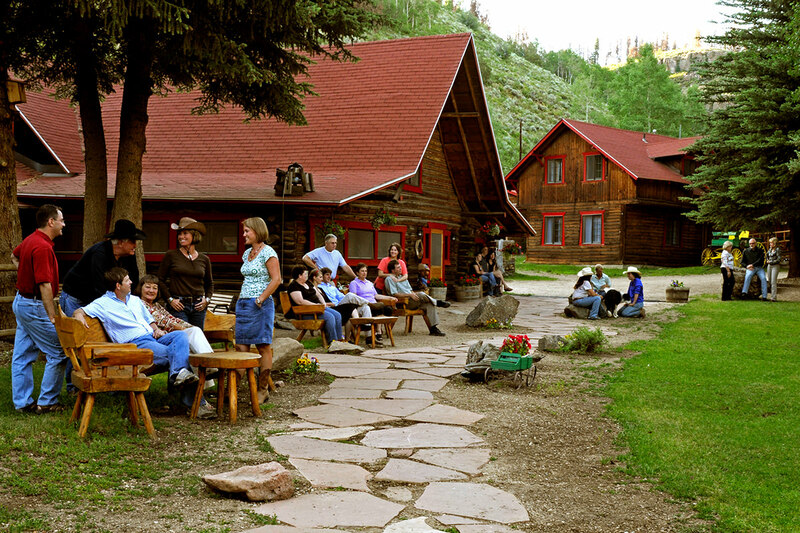 Where is your cabin or room on ranch?